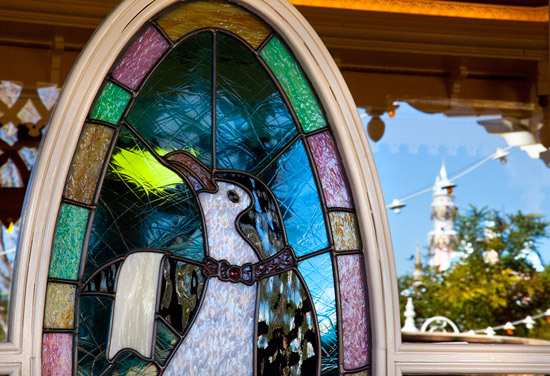 Jolly Holiday Bakery Cafe located on Main Street, U.S.A at Disneyland will be opening this Saturday, January 7. The new bakery, which has replaced Blue Ribbon Bakery, will feature pastries, coffees, sandwiches and salads. Unlike Blue Ribbon it offers indoor and outdoor seat.